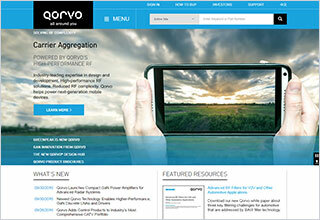 Read the latest RF trends, how-to articles, design tips and more from Qorvo experts. We aim to post new insights on technology development, emerging applications and topics of interest to people designing the latest and greatest technology. 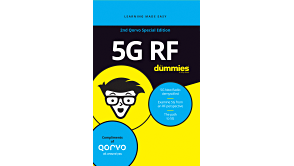 You can also find the latest humorous takes on the RF industry from Qorvo's own Brent Dietz, who blogs regularly at Network World and Microwave Journal. Check them out below or on Tech Translated and Brent's Musings. It's a common question: What standard should be used when designing products for the Internet of Things (IoT)? Qorvo's Cees Links weighs in on the best choices. It should come as no surprise that the pending arrival of 5G was THE big story from Mobile World Congress 2019 in Barcelona. Qorvo's Alexis Mariani shares our top highlights from the show. 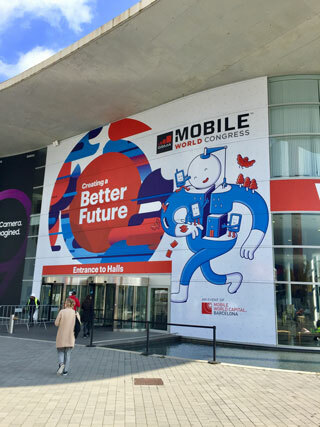 Qorvo's Brent Dietz is back from Mobile World Congress — renamed MWC19 Barcelona — and shares his five 5G takeaways (aka, "5Gees") about this year's upbeat and historic event. FDX DOCSIS® 3.1 and 10 Gbps symmetrical streaming will require highly linear devices enabled for digital predistortion (DPD) — including 75-ohm cable TV switches. Explore how DPD works in CATV optical nodes and considerations for selecting the right switch for your application. 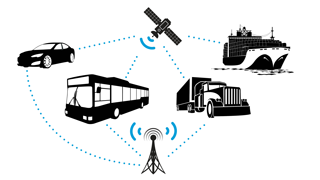 How does an automotive RF engineer design a connected vehicle? 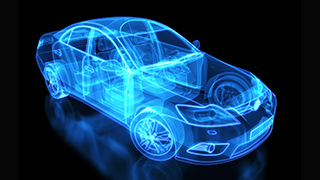 This blog highlights some strategies and design tips to maximize RF coexistence, integration, antenna design, thermal management, battery life and vehicle reliability in today's connected car. It’s the end of 2018 … which means it’s time for our annual Top 10 list! Did your favorite Qorvo blog post make the cut? 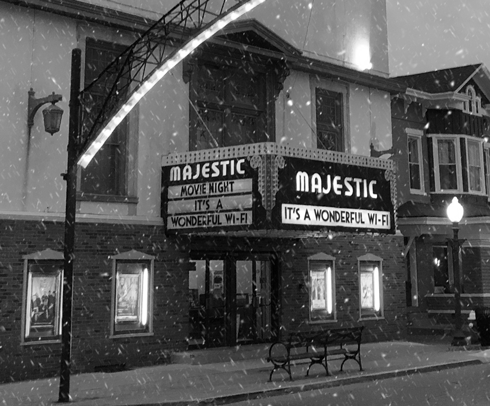 In an homage to the classic Christmas movie, "It's a Wonderful Life," Qorvo's Brent Dietz ponders what life would have been like without Wi-Fi. What if Wi-Fi had never been born? 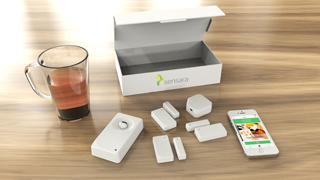 What exactly is the IoT? How does it work? How can it help us in our daily life? 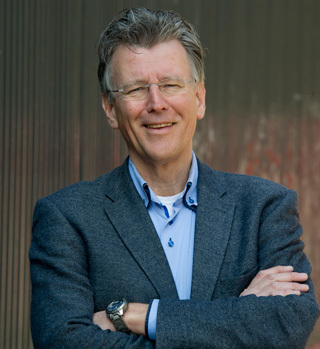 Qorvo's Cees Links lends his insights in our series of "IoT Minute" videos. Paraphrasing Mark Twain, reports of the death of CATV technology are greatly exaggerated. According to Qorvo's Brent Dietz, projections at the recent Cable-Tec Expo 2018 are that data rates from HFC networks will reach 30 to 60 Gbps. V2X technology enables a car to communicate with everything — other vehicles, the infrastructure and more. 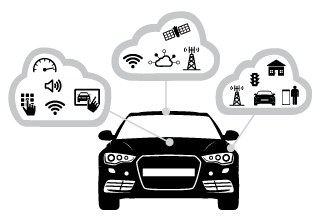 This excerpt from our Connected Car For Dummies® e‑book dives into the RF systems and networks that connect the car to the environment, cloud and infotainment. 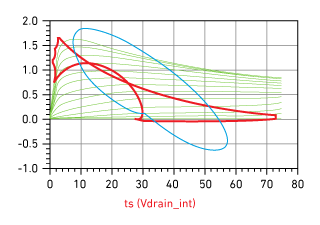 Simulating current-voltage (I-V) waveforms at intrinsic ports can help improve your GaN power amplifier design and optimize for a particular mode or class of operation. Guest blogger Dr. Larry Dunleavy of Modelithics explains how in this ongoing blog series about GaN HEMT nonlinear models. Qorvo's Brent Dietz sits down with millennial Alexis Mariani for a Q&A about the radio frequency (RF) industry and why it's good to work in it. 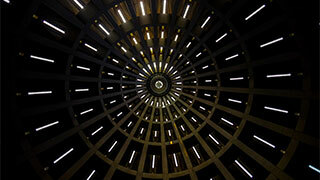 This blog originally appeared in "Tech Translated" on Network World. LTE‑M. NB‑IoT. eMTC. LTE Cat‑M1. LTE Cat‑NB. It's a veritable mouthful of acronym soup, all to describe two categories of cellular IoT (or mobile IoT). 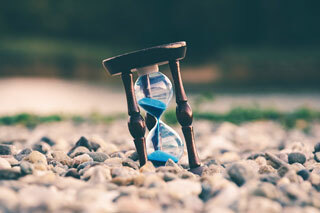 Check out our blog post to learn more about the two biggest standards, their potential uses and some implementation options for device makers looking to add cellular connectivity. Qorvo's Brent Dietz explains how power management is key to managing RF devices and networking. 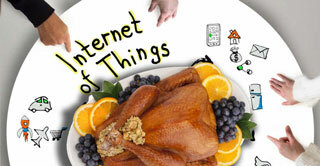 This blog originally appeared on "Tech Translated" on Network World. Back in 2002, Cees Links made some predictions about the future of Wi-Fi. Check out which came true — and where he thinks it might go from here. 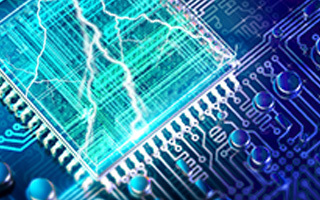 The last post in our ESD series explains how to use modeling and simulation to ensure your mobile device's ESD protection will pass system-level IEC stress testing — before you ever lay out the phone's PC board. 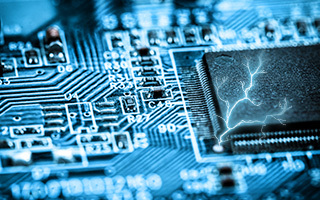 Part 2 in our ESD series covers the on-board components you could use for ESD and the best approaches to protect your mobile system design. 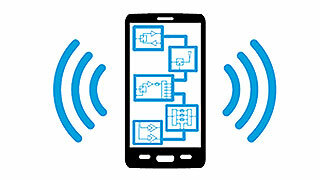 It’s no secret that it’s important to approach ESD strategically in your mobile designs. 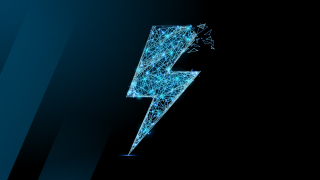 This blog, the first in a three-part series, introduces why you need to care about more than device-level ESD protection. This article from Qorvo's Brent Dietz originally appeared on "Tech Translated" on Network World. A distributed Wi-Fi indoor infrastructure — the next generation of Wi-Fi mesh — could change our vision of how we consider the smart home and its connections to the Internet of Things. 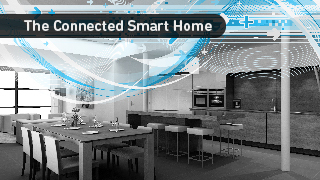 Learn how distributed Wi-Fi and a system of access points connected as "pods" can bring the smart home of the future to life. The International Microwave Symposium continues to be one of the largest and most important events for the RF, microwave and millimeter wave industry. 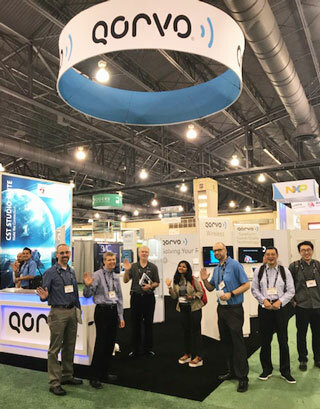 Read on for the latest in product advancements that Qorvo announced at IMS 2018. 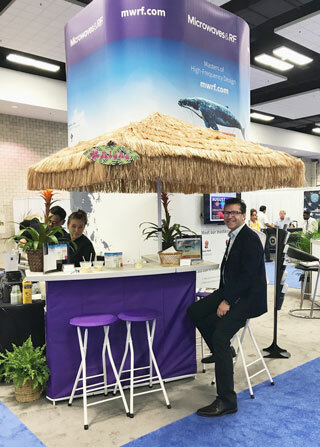 Qorvo's Brent Dietz checks in with a few of his favorite things from IMS 2018, inspired by 5G, GaN and Rodgers and Hammerstein. Start the music. 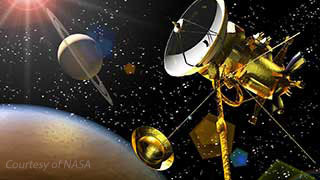 Communications to and from space challenges networking reliability and efficiency on a whole new level. 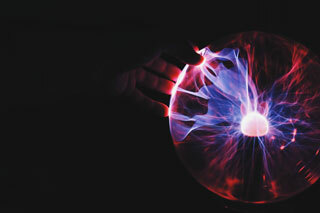 Qorvo's Brent Dietz breaks them down in this blog post that originally appeared on "Tech Translated" on Network World. 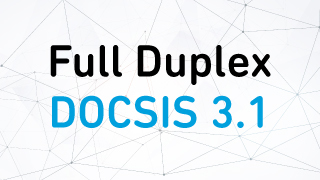 Full Duplex DOCSIS 3.1 — or FDX for short — is one approach CATV operators are trying to increase the capacity of their HFC networks to support next-gen data requirements. Learn more about this new technology, its biggest challenges and how MSOs and RF suppliers are bringing it to life. Understanding the impact and nuances of I‑V curves is a fundamental part of learning how to design GaN power amplifiers. 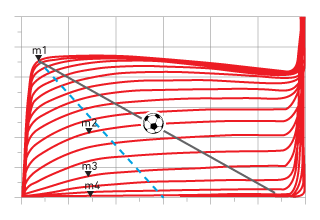 Read Part 2 in our introduction on the basics of using nonlinear models to make your design process more accurate and efficient. GaN power amplifier design requires some different approaches and thinking compared to LDMOS or GaAs. 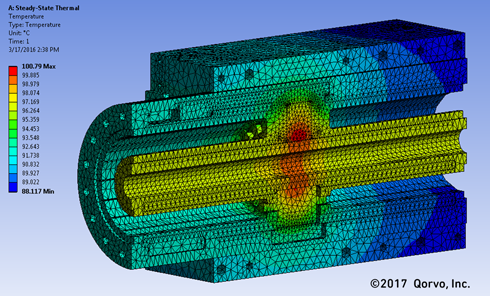 Learn how nonlinear simulation models, like those from Modelithics, can help speed up your design processes, in Part 1 of a two-part introductory series. 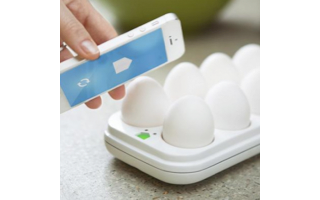 Alone, IoT devices are just a bunch of “things.” But working together across cellular networks, these devices can secure our homes, monitor our health and make sure our eggs aren’t going bad in the fridge. Qorvo's Brent Dietz explains how in this blog that originally published on "Tech Translated" on Network World. No one is born to be a world-record holder. But aided by technology and connected apps, the Internet of Things (IoT) can have a strong impact on an athlete's training and performance. 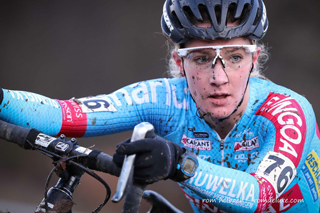 Let's look at one real-world example from a professional cyclist. 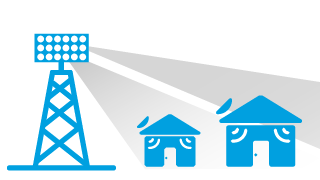 Every new technology brings new design challenges, and fixed wireless access is no different. Learn the five decisions you should evaluate when designing an FWA system. 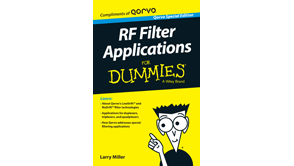 Filters, like antennas, are an increasingly important part of the networking mix. Brent Dietz breaks down their role in a variety of applications, in this article that first appeared in "Tech Translated" on Network World. Did you miss Mobile World Congress 2018? Catch up on the key Qorvo news and 5G highlights from Abhiroop Dutta. 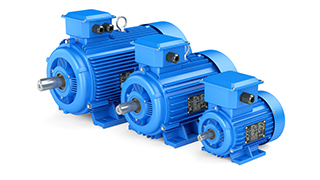 Cees Links explores how industrial IoT can produce real value for electric motors and factories, in this fourth blog in an ongoing series on the IoT's impact on society. 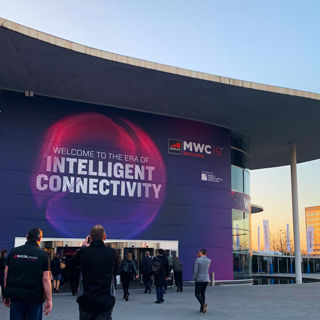 After digesting the tapas and paella, Qorvo's Brent Dietz shares three takeaways from this year’s MWC in Barcelona: 5G, IIoT and diversity. Antennas truly are the tiny, unsung heroes of wireless networking. Whether you’re at home, in the car, or walking around with a phone in your pocket, it’s antennas that keep you connected. Qorvo's Brent Dietz explains more in this blog originally published in "Tech Translated" on Network World. 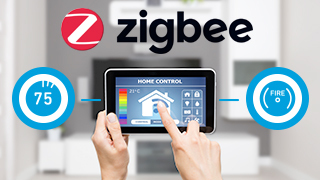 Understanding the polling features in the Zigbee standard can help to optimize the power consumption of IoT products. Take a closer look at Zigbee's polling mechanism and an example using a fire alarm sensor application. 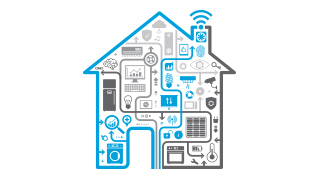 From large, commercial office buildings to your own home, the Internet of Things offers an array of energy efficiency benefits. 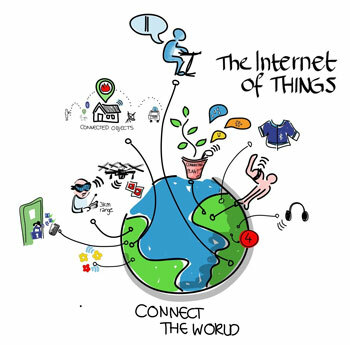 Qorvo’s Cees Links explains how in the third of a five-part series on the IoT. 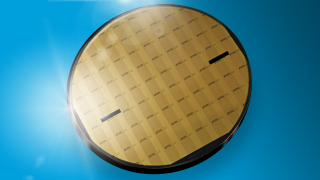 As costs come down, gallium nitride offers a clear advantage over today’s technologies in power size and efficiency. 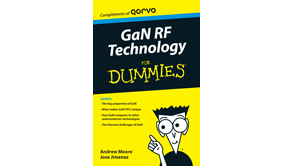 Brent Dietz explains GaN's use in a variety of applications, in this blog that originally appeared in "Tech Translated" on Network World. 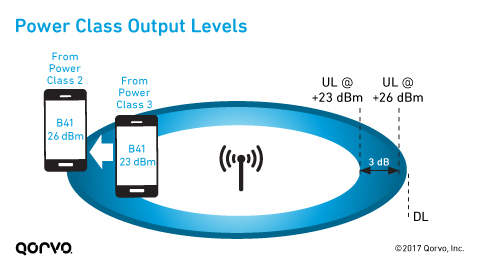 There are many ways to address interference issues when designing Wi-Fi access points, but high-Q bandedge filters are one strategy to make use of every bit of spectrum available. A qualified automotive part may have similar specs as a commercial product, but don’t be fooled. Learn what those additional tests and stringent standards really mean. Check out our most-viewed posts of the year, and catch up on any you missed. 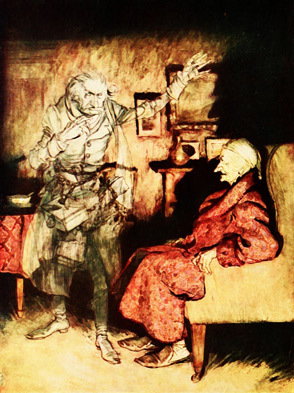 Qorvo's Brent Dietz retells the classic Dickens tale, updated for our networked, always-connected world. 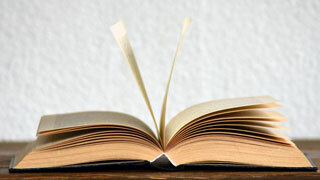 This blog originally appeared in "Tech Translated" on Network World. 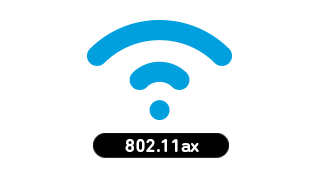 From outdoor Wi-Fi to target wait time and tighter system requirements, Wi‑Fi 6 (802.11ax) brings a number of challenges for RF engineers. Read some of our design tips for the next gen of Wi-Fi. It's through 4G wireless infrastructure and technologies like carrier aggregation, small cells, massive multiple-input and multiple-output (MIMO) and beamforming that we'll satisfy our need for 5G speed. Brent Dietz explains in this blog originally published on Network World. GaN HEMTs are depletion mode devices. 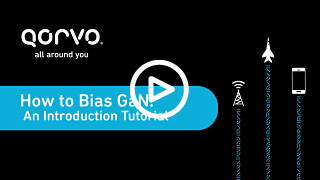 Learn the proper way to bias GaN devices in this short tutorial video. 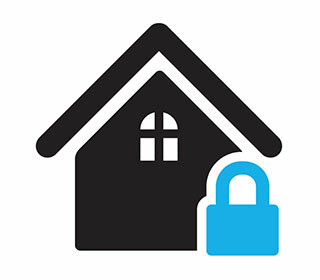 Qorvo's Cees Links examines how three parameters interact for IoT security, in the second of a five-part series on the Internet of Things. 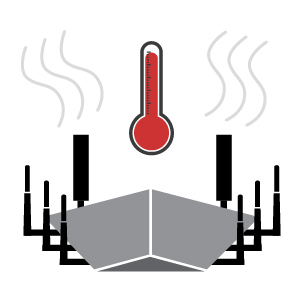 In the Wi-Fi world, product temperature is a critical challenge that design engineers must address. 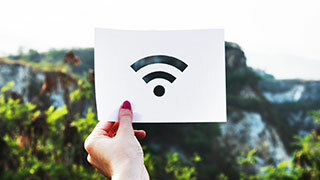 This post explains some of the thermal considerations for Wi-Fi connectivity. 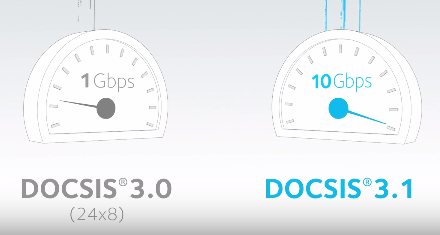 Data Over Cable Service Interface Specification (DOCSIS) 3.1 offers a number of benefits for cable providers, telecom operators and consumers alike. Brent Dietz explains how in this blog post originally published on Network World. As the IoT pushes automation to new heights, people will perform fewer and fewer "simple tasks." 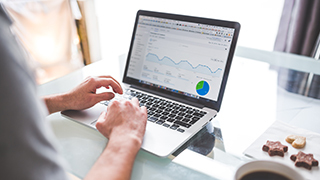 Cees Links explores how the IoT will affect jobs and the labor market, in the first of a five-part series on the IoT. There was a time when cell phone brands reflected European and U.S. dominance of the market. No longer, says Qorvo's Brent Dietz. The world's largest mobile market is producing its own smartphones, and they are coming to a store near you. The transition to 5G is bringing new terminology and technologies to life in the commercial space. Learn more about the key RF communication technologies that will enable 5G base stations and networks. 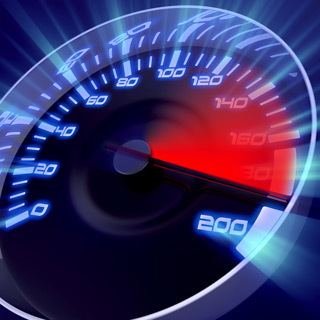 How can we get to gigabit download and upload speeds on a smartphone? David Schnaufer explains an easy incremental path to achieve this on 4G LTE architecture. 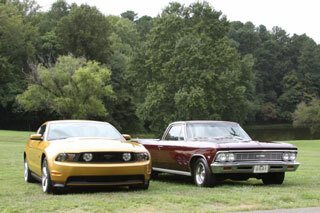 Brent Dietz explores a love for muscle cars, new and old, with the geek chic of connected and autonomous vehicles. This blog first appeared in "Tech Translated" in Network World. 5G isn't just an incremental improvement over 4G. Let's explore what 5G technology is, the characteristics of 4G and 5G, and the path to 5G deployment. 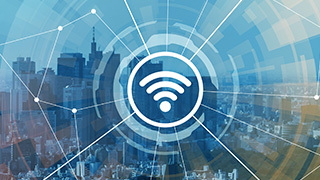 Although the IEEE 802.11ax Wi-Fi standard — now called Wi‑Fi 6 — is still being defined, Qorvo explains five key things to understand about the next generation of Wi‑Fi. 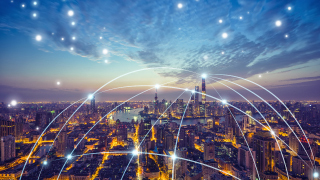 Brent Dietz explores the state of dead zones in the age of Wi-Fi and the Internet of Things (IoT), in this "Tech Translated" blog originally published on Network World. 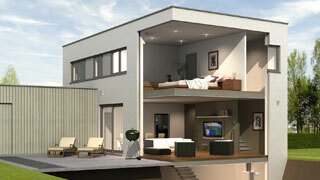 Our homes are getting smarter. Technology is getting better, faster. Learn how Qorvo's Senior Lifestyle System helps aging seniors and their loved ones. 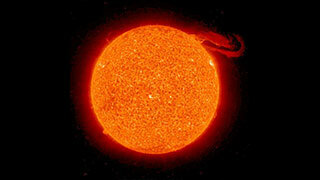 Feel like it's too hot this summer? Well, we're not the only ones sensitive to the heat. Qorvo's Brent Dietz reminds us that RF systems can become temperamental when they get too hot and often require special technologies to keep running as advertised. 5G will be here before we know it. Check out the top ten milestones to watch for as 5G becomes a reality. Discover how solid-state power amplifiers and spatial combining provide new levels of power for electronic warfare, satellite communications and testing. The design complexity and number of bands in small cells are only increasing. Read Qorvo’s take on the top trends and how to overcome the challenges of designing small cells. 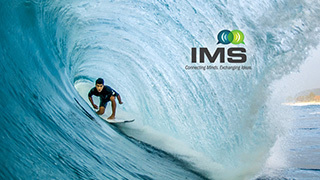 The waves surrounding Hawaii next week may be dwarfed by the tsunami of hype about 5G expounded at the International Microwave Symposium. Worried that you might get swept out to sea, Qorvo's Brent Dietz offers this cautionary perspective. Qorvo's Cees Links explains how a 1975 magazine article and his local Radio Shack made him want to be an engineer, in this blog originally published on ECN. 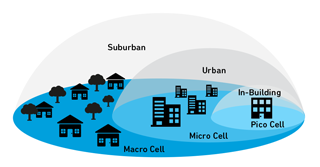 Pico cells, femtocells, micro cells, macro cells: The world of base stations is a mix of technologies and applications. 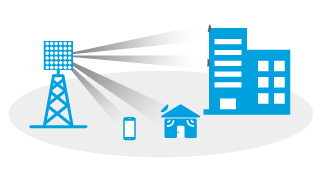 Learn how small cells fit in today and as we head to 5G. Gather 'round the kitchen table as industry observer Brent Dietz patiently explains the meaning of WECA, Wi-Fi, #WiFi and mobile Wi-Fi. 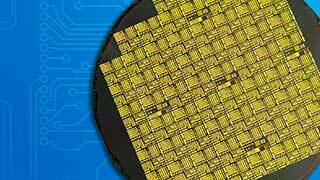 GaN is a relatively new technology compared to Si and GaAs, but it has become the technology of choice for high-RF, power-hungry applications. Wireless gets all the fame and glory, while wired networks do the heavy lifting. Let's not forget that, says industry watcher Brent Dietz, as wired networks are good business. Another LTE power standard has emerged to further complicate the RF front-end design for mobile handsets. 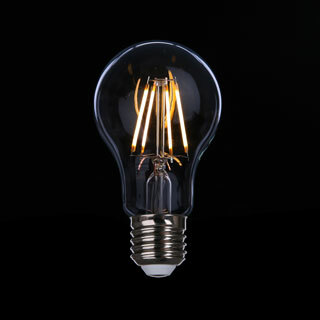 Read Qorvo's advice for meeting the new Power Class 2 standard. With the new term "alternative facts" propagating across our culture, Brent Dietz looks at a few of the alternative facts in the RF world and sets the record straight. 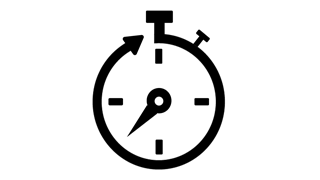 Brent Dietz offers a few New Year's resolutions for the RF industry to help 2017 load faster and run better. Thankfully, for those answering holiday questions about hinterplexers, the world is digital. There's an app for slide rules and a whole world of online RF resources to uncover the most arcane RF/microwave facts. Brent Dietz shares his favorites. Looking for gift ideas for the office Yankee Swap? Brent Dietz has done the work for you, compiling a list of high-tech gifts that are sure to be re-gifted. Welcome to our fully integrated Qorvo.com! Browse our top new features in this quick reference guide. In a world where success is often equated with being big, small has always been prized in electronics. 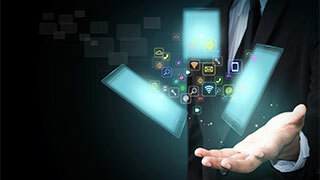 And there's no better example than the RF front-end of a smartphone, says Qorvo's Brent Dietz. Brent Dietz has been counting all the varieties of GaN, some you've heard of and some you probably haven't. They're all vying for a place in the market, which leads Brent to say, "GaN on!" Have you listened to any of this quarter's earnings calls? If not, you're missing entertainment and a glimpse at the future of RF. Not to worry, though. Brent Dietz has been listening for you. 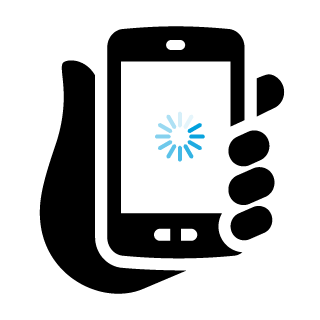 Carriers are turning to carrier aggregation to tame your carrier aggravation. Confused? Don't be. Brent Dietz says it's really pretty straightforward — except for the engineering. When it comes to the Internet of Things (IoT), Brent Dietz has found there's only one thing we all agree on: we don’t agree on what it is. Brent offers his ideas about what the IoT is and what it isn't. To help commemorate April Fools’ Day, here are five of our favorite "made up" industry terms and what they mean for our hyper-connected world. 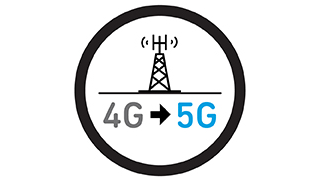 Multiplexer solutions help simplify and accelerate the adoption of carrier aggregation (CA) in 4G LTE-Advanced devices, and bring many advantages to RF front-end designers. 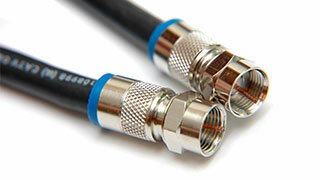 The world's cable and TV operators are facing increasing competition in their core business. 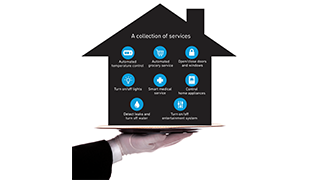 They want to find new services and revenue streams, and the answer could be smart home services, says Cees Links. What are some of the key market trends that innovative RF filters are addressing in today's modern LTE environment? Here are nine to remember. 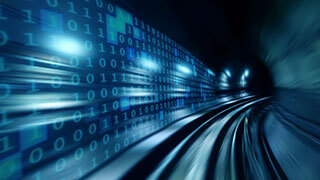 The connected car fits nicely into the developing ecosystem around the Internet of Things, or IoT, and will enable a host of driving efficiencies benefiting car drivers and manufacturers. 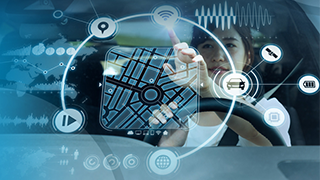 Learn how Qorvo's QPA5525Q power amplifier is helping to drive the connected car market and 802.11p applications. If a manufacturer wants to be successful in the new and highly competitive Internet of Things market, it needs to understand two important concepts, says Cees Links. Read this blog post to learn more. This excerpt from RF Filter Technologies For Dummies® contains key RF filter facts that any design engineer, manager, salesperson, customer or supplier should know. The holidays are here, and we in the RF semiconductor industry face the grim task of explaining what on Earth we do for a living. Brent Dietz offers suggestions for not losing your relatives and friends when you talk about your work. 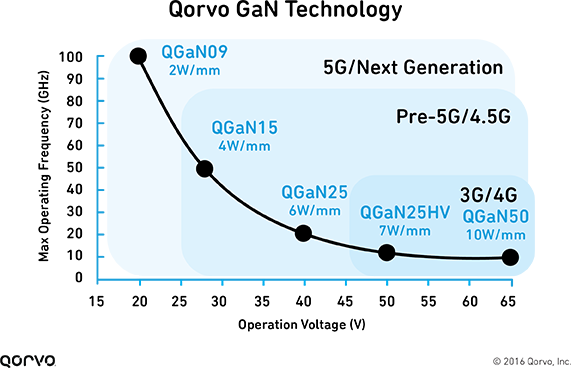 GaN technology is poised to deliver the next generation of mobile communications at 5G. This blog post lays the foundation for the benefits GaN can deliver.